Add some fashionable cool to your jacket with our awesome custom made Playstation controller lapel pin badge. 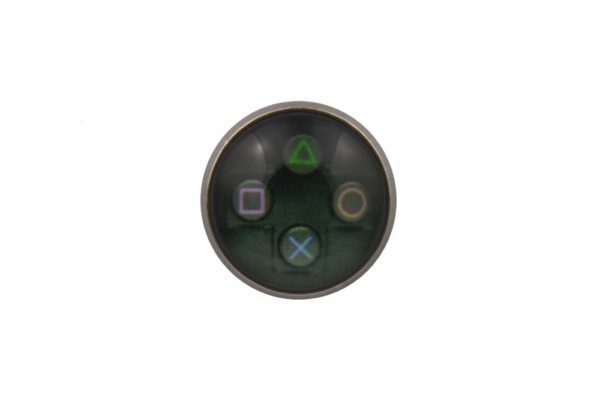 Featuring a black coloured background with images of real life like playstation console controller with buttons this cool lapel pin is the perfect jacket accessory for gamers, children, adults and those looking to wear a unique and fashionable accessory with their outfit. 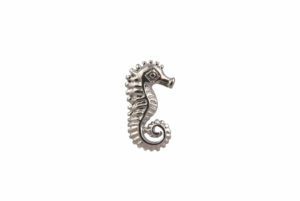 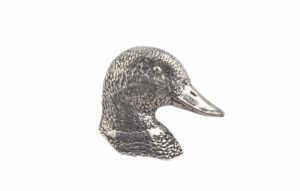 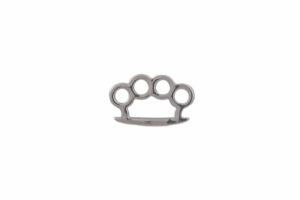 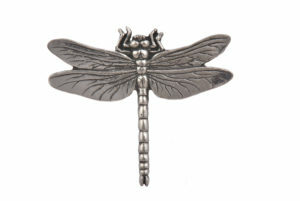 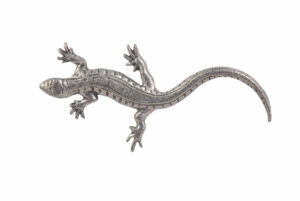 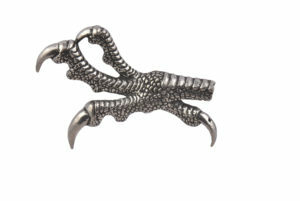 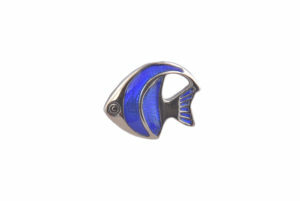 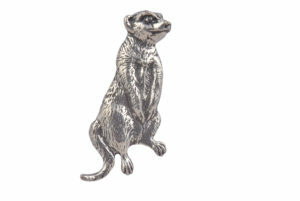 Our cool lapel pin is perfect for both formal and casual occasions. 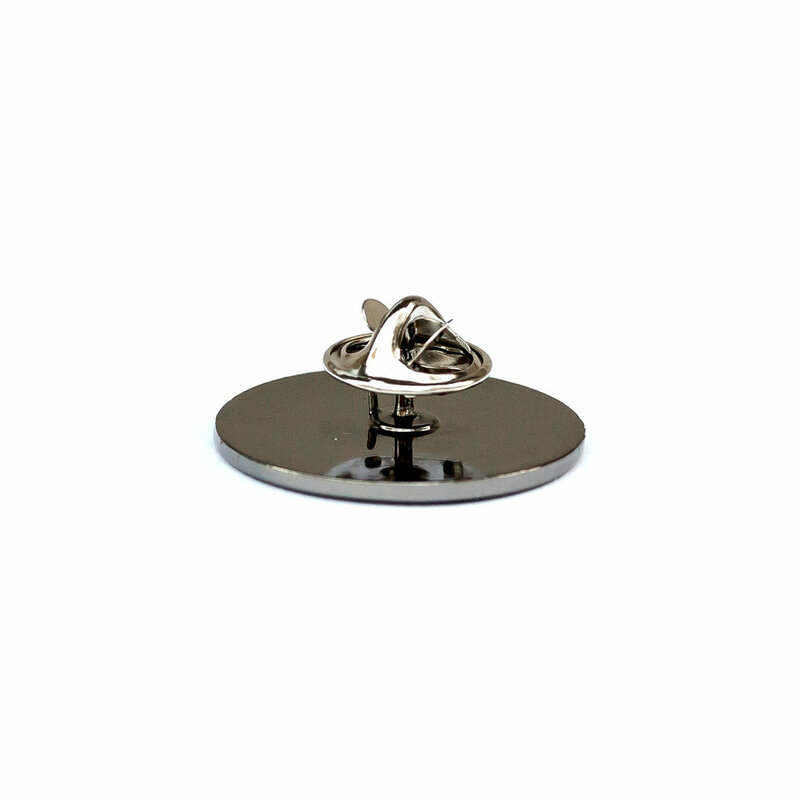 This playstation lapel pin will look great when worn on your jacket at weddings, proms, conferences, days in the office, nights out or given as a unique gift purchase.